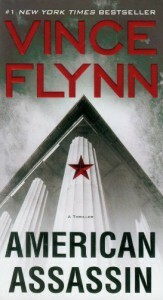 **Before he was considered a CIA superagent, before he was thought of as a terrorist’s worst nightmare, and before he was both loathed and admired by the politicians on Capitol Hill, Mitch Rapp was a gifted college athlete without a care in the world . . . and then tragedy struck.